PLUS SIZE POWER: "YOU ARE WORTH HIS TIME"
If he can't give it to you, then why give it to him? 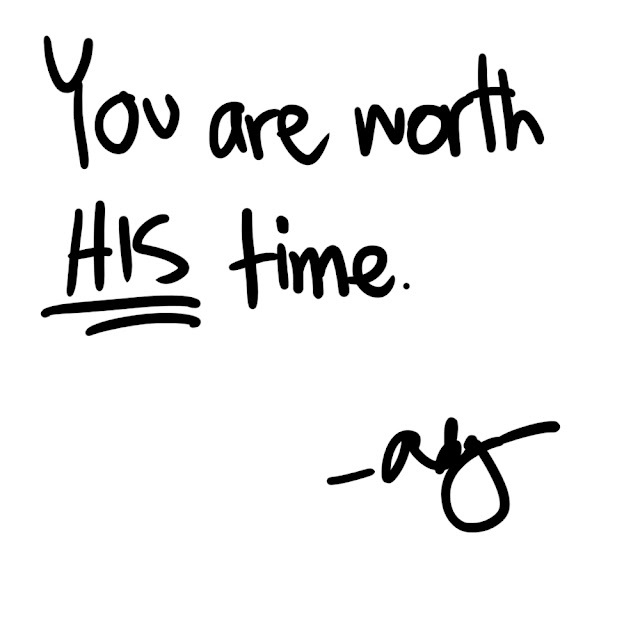 You are worth HIS time. Believe me.